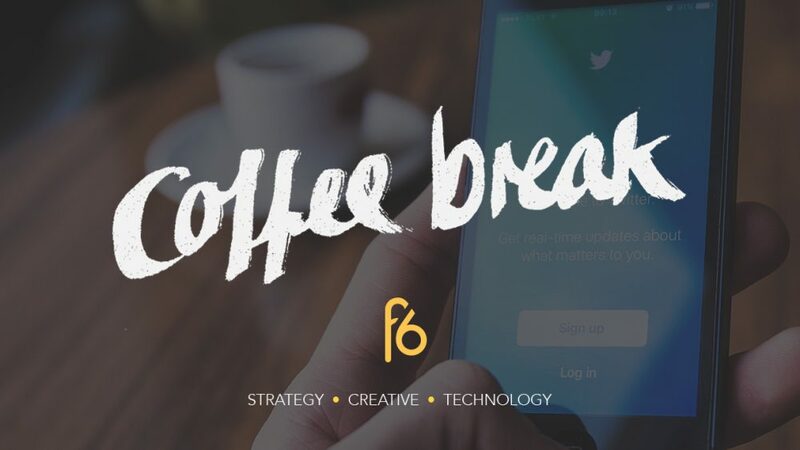 Join us for our Friday coffee break where this week our Account Executive explores the good, the bad, and the potentially ugly effects of Twitter’s character limit increase. Well they finally did it. Earlier this week Twitter made the announcement that they’ll be expanding their character limit on text posts from 140 to 280 characters. The increase has invited mixed responses from its users with some feeling that the increase will take away from the purpose of getting straight to the point. The word constraint has become an element of the Twitter brand, forcing its users to condense their thoughts and ideas into the most pertinent words. However, it’s clear from the announcement that one of the main reasons for increasing the character count is to attract new users who were hesitant to adapt due to the character limit. Now, the new limit will give more space to breathe, let thoughts expand, and possibly lower the difficulty level for anyone new to the service. But what does the increase mean for brands? It’ll be interesting to see how brands will use the extra character count once it’s available to them. One thing to monitor is how mobile UI and UX will be affected by the change since nearly 85% Twitter users engage with the platform on their mobile device. The increase in character count will without a doubt impact theplatforms UI with more characters being shown on the screen. This could ultimately affect UX and drive some of the die-hard Twitter users away from the social media platform. Over the next few months brands will therefore need to keep an eye on how this change affects the way users interact with their brand. A/B tests will need to be conducted on whether longer or shorter posts work more effectively and entice engagement. Brands will also need to monitor the amount of new users who migrate towards the social media platform given the increase in character count. If there’s an increase in new users, then there is an opportunity to start conversations with customers they wouldn’t have talked to before. Interested in what UX and UI are? You can read more about the difference between the two here.